Corn gluten meal is an organic pre-emergent herbicide that also fertilizes. Like its synthetic chemical counterparts, it suppresses seed germination and provides a quick green-up for a lawn. Vinegar contains acetic acid, which has plant-killing properties, and can be used as a non-selective weed killer. Because household vinegar contains no more than 5% acetic acid, it must be applied repeatedly to kill weeds. Alternatively, there are organic commercial weed killers that contain stronger concentrations of acetic acid and require fewer applications. 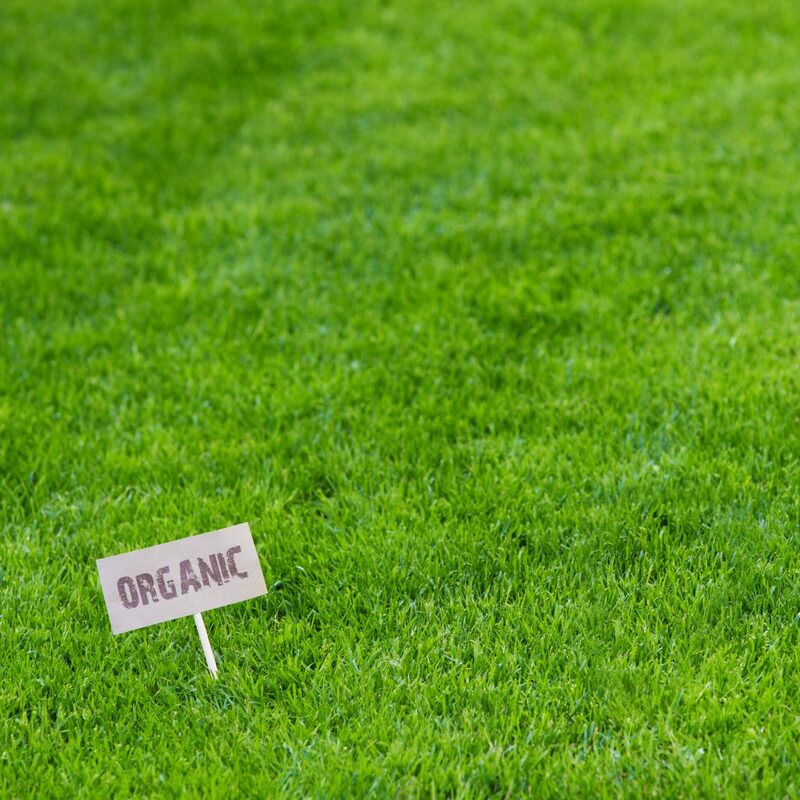 Keep in mind that vinegar and vinegar-based weed killers are non-selective, meaning they kill all plants, not just weeds, and organic commercial products can be harmful to animals, human skin and eyes, and some metals. Herbicidal soaps are natural products for controlling mosses and algae. There are numerous weed-killing formulations using natural oils, concentrates, and other organic substances. These are all non-selective herbicides; in fact, there are no organic herbicides yet available that are selective and kill only broadleaf weeds without affecting turf grasses and garden plants, like many chemical weed killers do. Manual weed removal with weed puller tools, long screwdrivers, hand trowels, or bare hands is the safest and most effective method for eliminating weeds. A variety of “weed-popper” tools make this work easy and offer the added benefit of providing lawn aeration. In a garden, systematic weed pulling will gradually result in a garden that is easy to care for, since weeds are no longer present to go to seed. 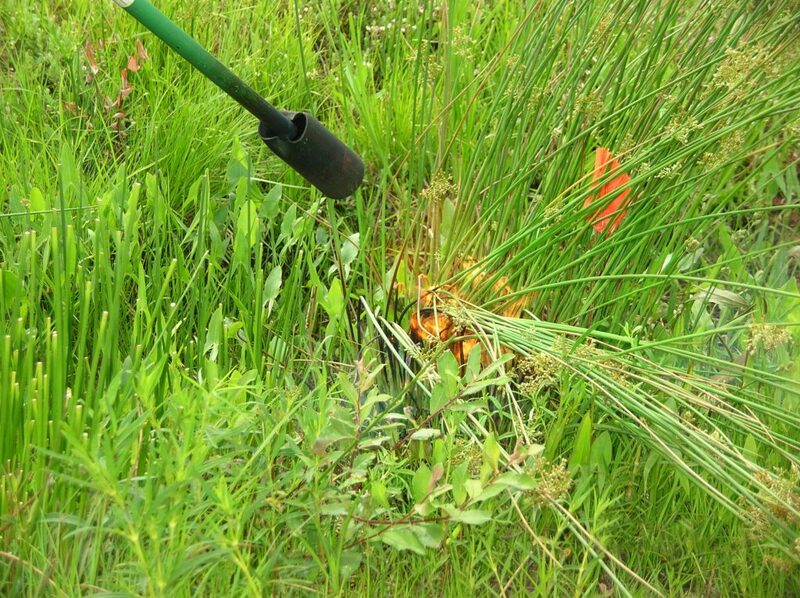 Weed flamers are gaining popularity for organic weed control. They are essentially modified propane torches used to burn problem weeds. A single application of heat from a propane flame kills almost any weed, but it also kills grass, so this method is best for areas where desirable grass is not at risk.